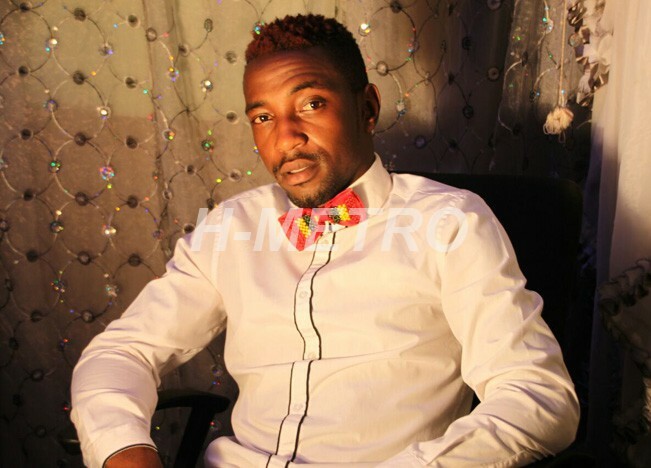 ZIM dancehall chanter, Jay C , is set to release his fifth album titled Rwendo on June 2. Born Joel Chitate, the pint sized chanter said he is working on a new album to be released in winter. “The album Rwendo has 16 tracks, I’m working on a number of songs to give all age groups something to listen to from my collection. “On this album, there’s a song I worked with Freeman and I am still working on collaborating with Killer T.
“I want this album to be better than the previous ones, my main goal in music is to improve each time I release an album,” he said. He added that there’s also a track in this album which narrates his music journey and where he is expecting to be. He said despite all the effort he puts in, air play remains the main problem in his career. “As an artiste I believe I should be given chance on air, so that fans get to know me. “For me to host a show outside Harare, fans out there should be familiar with my music through air play. “Social media doesn’t guarantee that everyone will get your music as some the fans don’t have access,” he said.